For most people, finding the best clean eating items in the grocery is as simple as following a shopping list. But, cooking can be another challenge altogether. If you’re eating clean, it is important to know how to benefit most from your fresh produce and pantry goodies by using healthy cooking methods. You’ll be surprised – clean eating recipes actually take less effort than you think, so don’t be intimidated by them! 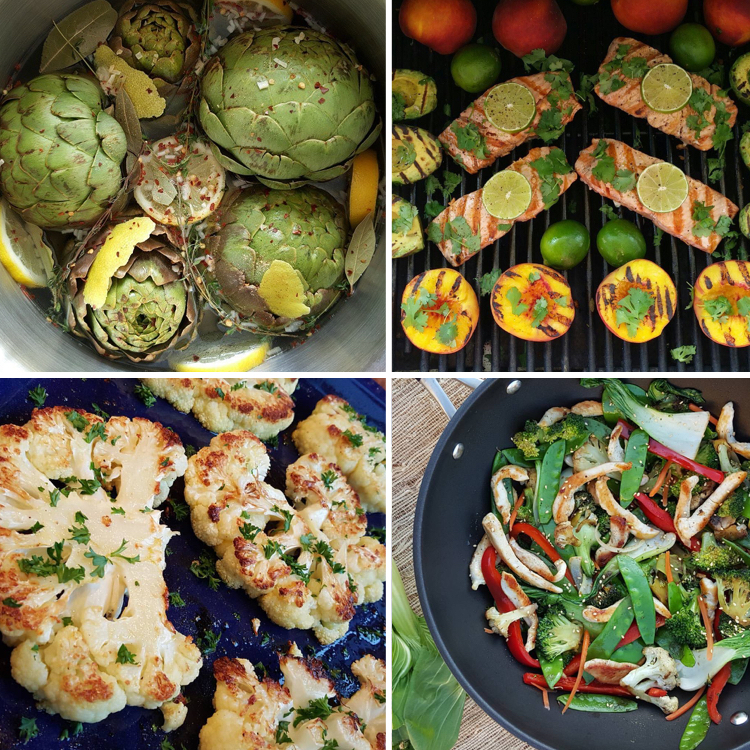 Ever wondered what cooking method is best for your meats, grains, and greens? Steaming makes use of water heated up in an enclosed environment up to 212 degrees, while the food is in the same container, usually in a separate space (like a basket or rack). The heat generated by the simmering water cooks the food. This is a preferred method because it does not make use of oils and direct agitation, so the food usually maintains its form, shape, and color. The enclosed cooking environment also helps seal in the innate flavors and nutrients of the food. It is also a great way of cooking if you need to manage your cholesterol levels, as steaming enables you to effectively separate fat from the meat. Steaming can be used to cook just about anything – from grains to vegetables to meats. It is actually best for fish and other seafood like shrimp and mussels as it it cooks the meat without damaging the outer covering. In vegetables, broccoli, asparagus, and zucchini are great candidates for steam cooking, as it helps make them just the right amount of tender but not mushy. This cooking process is popular for those who love making pastries and other sweet goodies, but did you know that it’s actually a great method for putting together clean lunches and dinners too? Baking and roasting are dry-heat cooking methods which subject food to high temperatures. It makes use of an enclosed cooking environment, with food placed under direct heat either on a rack, pan, or tray. Most of the time, it requires very little to no oil, especially if you’re cooking meats or vegetables. Roasting also allows fats to naturally ‘drain’ from the meat. This enables you to enjoy thoroughly cooked food minus the overwhelming amount of cholesterol. Baking or roasting is a great way to cook clean recipes versus deep-frying, especially if you’re aiming for a solid, crispy texture. You can also infuse food with added flavor by means of herbs and marinades. Vegetables like brussel sprouts and cauliflower achieve a delicious texture with roasting, and they turn out to be versatile dishes as they can be seasoned many different ways. In addition to ‘dry’ food, you can also use the baking method to put together clean dishes with liquid components like these Mini Eggplant Pizza Bites or these Italian Meatballs in Spaghetti Squash Cups. Who doesn’t enjoy a fun barbecue party!? And for sure, guests don’t come just for the good conversation. It’s a great thing that grilling is considered another recommended way of cooking clean recipes! Grilling makes use of direct heat too, with the food item placed on a rack on top of the heat source. This cooking method is great for tender meats, as it cooks them quickly and lends a smoky flavor. 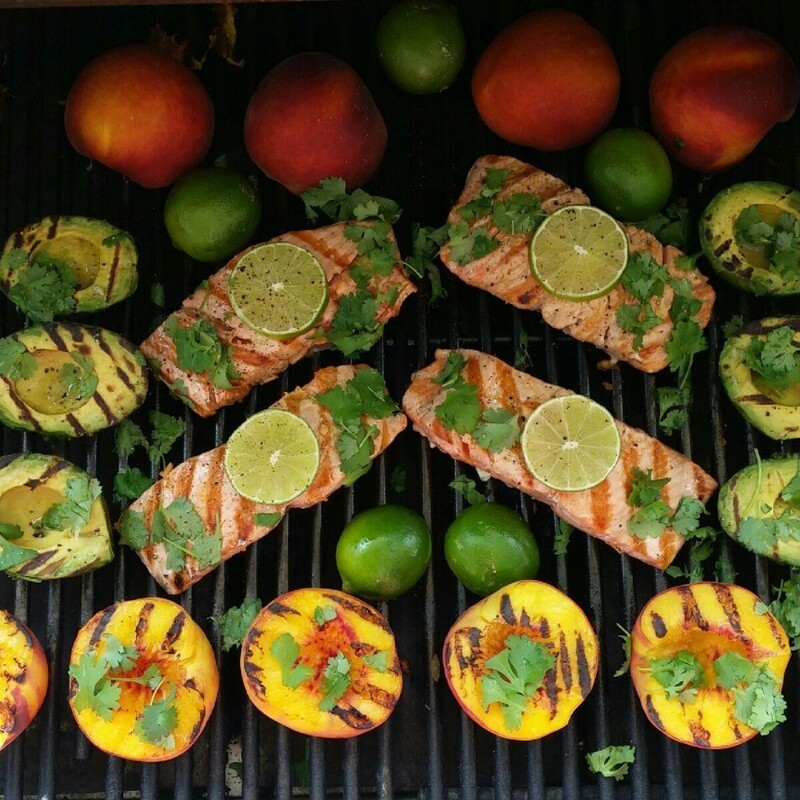 Grilling may require a bit of brushing with oil or marinade (there are always healthy options, like avocado oil or olive oil), to make the food juicy and extra tasty. The word ‘fry’ may put you off, but this kind of frying is a relatively lesser evil, when you have the right tools and ingredients.. Armed with a non-stick skillet, you can put together delicious clean meals that use very little oil and plenty of lean meats and vegetables. Drizzle your non-stick pan or wok with a bit of avocado or olive oil and use bite-sized meat like chicken tenders, turkey, fish, or tofu for quick cooking on high temperature. Those go with easy-to-cook vegetables like bell peppers, diced zucchini, and kale. Grains like quinoa can also be stir-fried to make a filling, clean meal! 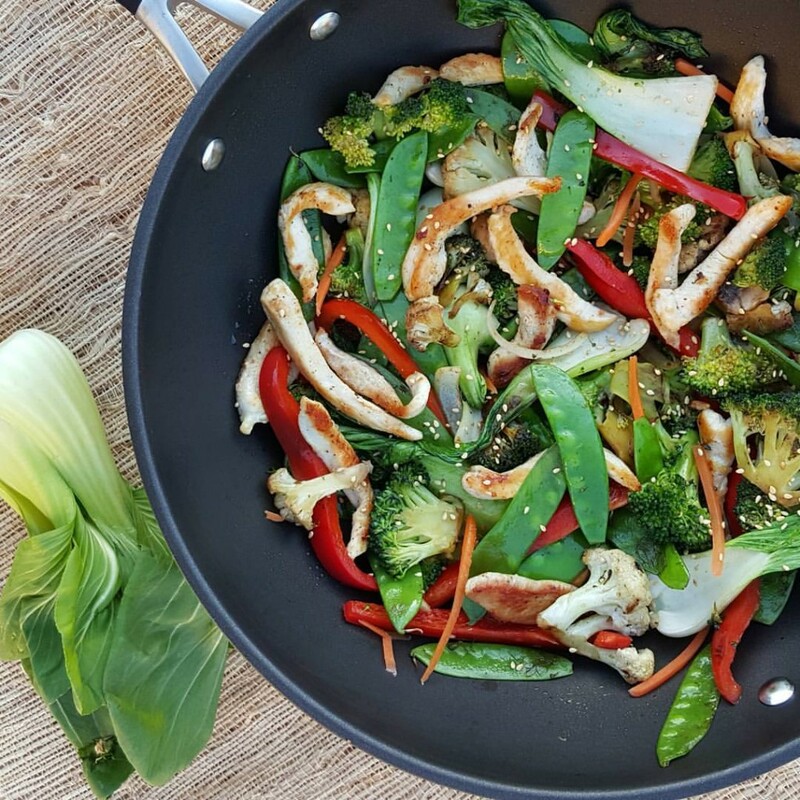 When stir-frying, it’s best to cook meat separately from the vegetables. This way, both will be cooked to your satisfaction, and can be seasoned appropriately. Make sure to also continuously stir or toss the ingredients to facilitate even cooking. Is your kitchen and pantry ready for your clean cooking journey? 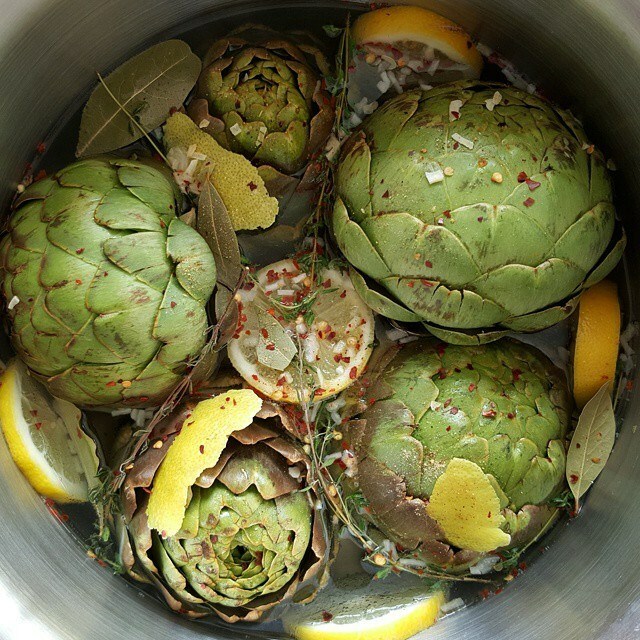 What healthy cooking methods do you personally prefer?